Vintage Whites Blog: Christmas in Wyoming -- posting over at FOLK today! Christmas in Wyoming -- posting over at FOLK today! Hi everyone! 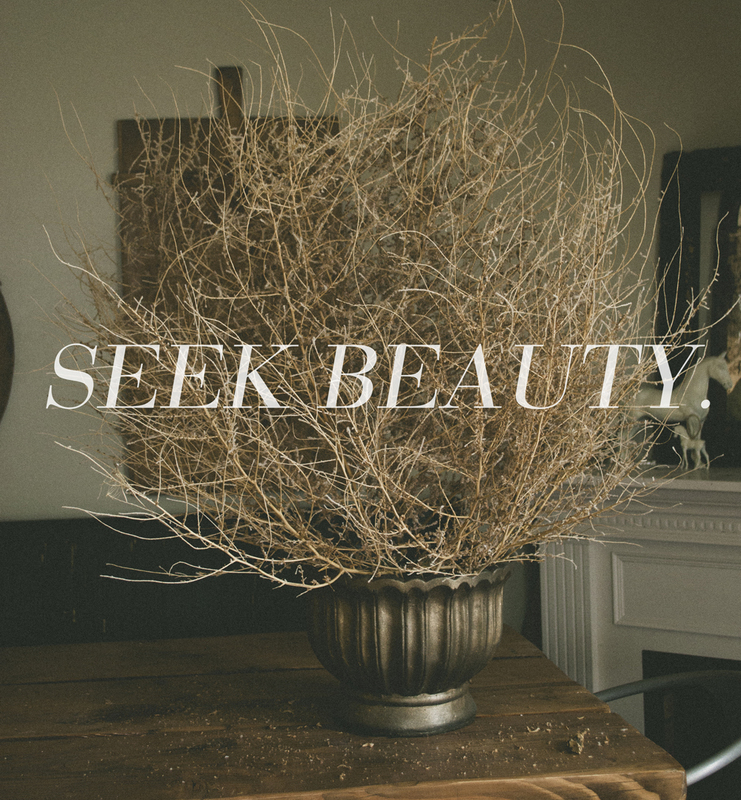 I'm over at FOLK blog today, telling a story about how a tumbleweed taught me a lesson. You can find the post by clicking HERE. A beautiful post and a beautiful display! I just have to share...I opened my email this morning and nearly fell over when I read the title of today's post over at folk! "Who on earth has ever been to Wyoming? who even knows this place exists?!" I pondered. I opened the email and felt like I was reading my own journal...how could someone have gone through the same experience as me, and how on earth could this someone read my mind?! LOL. Our clan moved here from Dallas for many of the same reasons as you...thank you so much for your post...you have no idea how nice it is to read of someone in the same shoes.